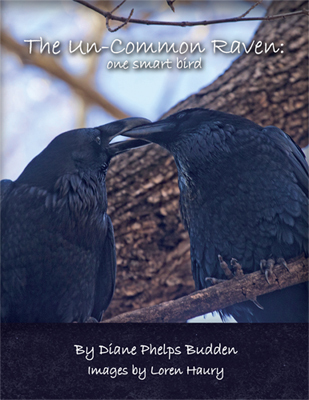 If you are a raven lover and like this site, please visit my newest site at http://www.uncommonraven.com. There is more of everything about these clever birds, more facts and photos. Please leave a comment and tell me what you think. Another crow “story.” My granddaughter and I are at the Woodland Park Zoo in Seattle. We are picnicking outside on a bench. 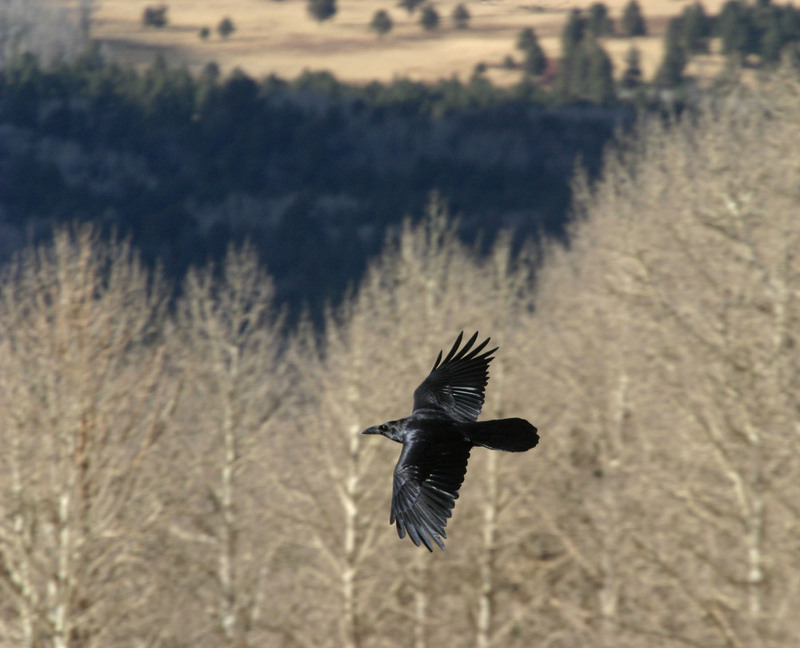 A crow lands nearby and starts acting v. “odd.” It twisted and contorted its body, danced around, drew our attention. I thought it was hurt and then that it was courting a female hidden in the brush nearby. It kept this up, right in front of us. Suddenly, it dawned on me. This “dance” was all for our benefit. I threw it a crumb. Yes! That was the whole point. Many birds in and around zoo begged for food and were largely ignored. This one had found a way to get the point across.